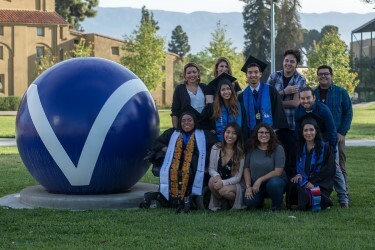 Are you ready to begin your success story at SBVC? Click the button below to apply today. With over 150 degree and certificate pathways to choose from, you can start your dream career at SBVC. 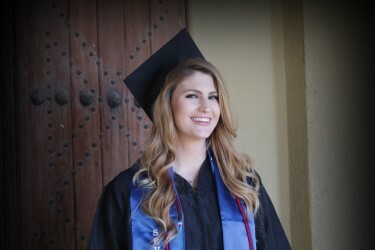 Over 1,500 students graduate from SBVC every year. How can we help you succeed? 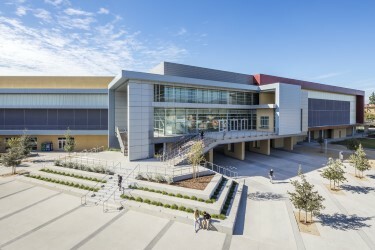 Founded in 1926, San Bernardino Valley College is one of the most established community colleges in Southern California. 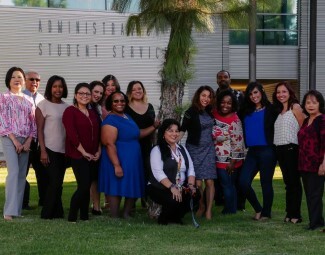 Have you applied to SBVC before?